Provision H.R. 4302 allows for a one-year delay in the compliance deadline for ICD-10. H.R. 4302 prevents cuts to payments under the sustainable growth formula. This reprieve provides for practices not ready to meet the demands of ICD-10 yet even in light of previous delays. This is the exact opposite of what CMS Administrator Marilyn Tavenner promised those attending the Healthcare Information and Management Systems Society conference. Attendees stressed the need to proceed with implementation of the new coding system, and Tavenner stated there were no more planned delays. 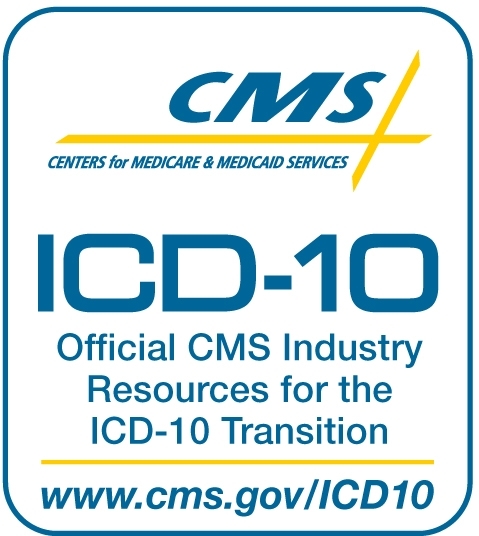 Governing bodies on the ICD-10 Coalition are admitting that many members of the healthcare industry are not ready to move to ICD-10 code sets. The transition is not an easy one. ICD-10 expands codes to 14,400 different options, and that is a significant increase over ICD-9. The goal of ICD-10 is to provide a more robust system of coding to enable better exchange of health care data. Pushing back the compliance date is part of President Obama’s attempt to reduce regulatory burden. Health and Human Services Secretary Kathleen G. Sebelius stated that the administration felt enforcing a 2014 compliance date put an unnecessary drain on healthcare providers in combination with other changes such as meaningful use metrics and EHR system implementation. While pushing back the date of ICD-10 compliance does help some having trouble making the transition, it costs money for larger healthcare facilities ready to go forward with the change. Pamela Arora from Children’s Medical Center Dallas stated in a recent interview that the delay will cost her hospital more than 1 million dollars. She also points out that this type of delay would be unacceptable in the private sector. Industry groups were vocal in their disappointment, as well. The American Health Information Management Association stated that their members had prepared for the 2014 deadline in good faith, but now they are paying the price for their diligence. AHIMA claims this delay will cost the healthcare industry as much as 6.6 billion dollars on top of what they have already paid due to previous stalling. Industry leaders are calling the year delay disruptive. ICD-10 requires a higher level of coding specificity; this means lengthy training. Organizations have been working to educate both their coding and IT staff for months, only now they will have to refresh that training again in 2015, assuming there are no further delays. Compared to other countries, the U.S. is way behind in ICD-10 implementation. Currently, 25 governments use ICD-10. Australia, for example, has been on board since 1999, and Canada made the transition in 2000. This brings to the forefront how stunted the U.S. healthcare industry is regarding information exchange and efficiency. Not all health care providers are acknowledging the delay. Catholic Health East Trinity Health will stay on course for a 2014 transition. The facility says they will be ready whether the industry is or not, because ICD-10 is the best choice for quality patient care and population health management. The language of H.R. 4302 is unfortunate, however, because it leaves the door open for even more delays in the future. There is already talk about ICD-11, as well. Pushing back compliance requirements for one year may not seem like a big deal until you consider what this delay implies. Practitioners that have not taken steps to prepare themselves for the transition from ICD-9 to ICD-10 are rewarded while those who did due diligence lose money.